You show up at the pageant...and have an awesome time! At a prelim pageant you will compete in 2 outfits. You will walk the stage in each outfit and then again with your age group. ​Judges will score each time you are on stage. 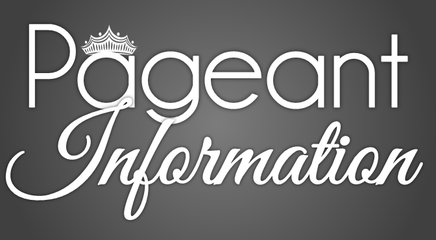 ​Our Online Interview, is done, when you fill out your pageant questionnaire, when signing up. The questionnaire is not judged. To ensure fairness, we divide contestants into groups based on their age. So they are only competing with contestants who are similar in age. ​Submit photos after signup. Winners will be featured in the program book and receive certificates at the pageant. Each Optional has certain requirements that have to be met, when taking and submitting photos. Outfits, Backgrounds, Horses or Props. It doesn't matter. Just use anything that reminds you of being a cowgirl. Centerfold submissions should be a full body shot (standing) portrait. Any kind of Tiara. You can be wearing one, holding one or however you want to incorporate a Tiara, just have fun.. Submit one photo for this optional. Winners will appear in the pageant program and in the "Official Beehive Beauties 2018 Calendar"
There are no requirements for this optional. Any use of a cowgirl hat in your photo. Just use your creativity! Submit one photo for this optional. Photo should be a head shot and show off your contestant’s eyes. ​Scored while on stage. Winners are chosen at the pageant and receive certificates at the pageant. The contestant with the "Best Smile" during both portions of the pageant will win this award. ﻿We Have Multiple TITLES Available To Win At Our Pageants. Every contestant will be awarded a title at the pageant. A Division Supreme. A Division Queen. A Division Princess. Don't Forget: Our Runner up titles. Every contestant receives a Sash, Tiara & Prize awarded to them on stage. There Are Plenty Of Extra Titles You Could WIN Too! In each girl age division we will crown 1 Optional Winner, per optional. That’s 5 Optional Winners per age division! 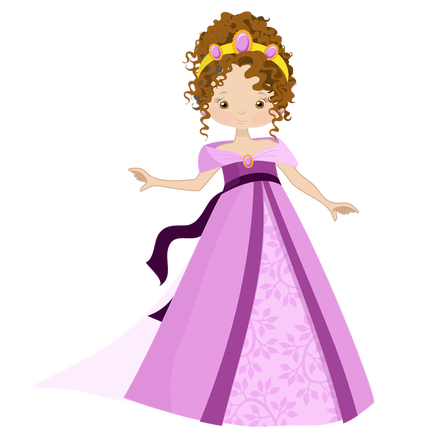 For this pageant, there are 8 Photo Optional Titles that can be won. There will be 2 winners per Photo Optional for the girls (as long as there are entries in both age divisions). 1 set of winners for ages (0-5 Years Old) and 1 set of winners for ages (6-17 Years Old). You will be wearing 2 outfits at this pageant. Below you will find the outfit requirements for this pageant. ​Your first outfit has a theme and we called it Theme Wear. ​Theme: Cowgirls (any colors) Outfit Requirements: This can be any type of outfit that makes you feel like a cowgirl. Boots, Hats, Skirts, Jeans, Shorts, even a Rope or anything else that reminds you of a cowgirl. ​ Accessories: Hats, Gloves, Hair Bows, Purses, Jewelry or any type of accessory is allowed. Props are also allowed as long as the contestant can carry the item with no help. Theme Wear is such a fun way to express your creative side. Brainstorm some ideas and put your skills to use. These are some examples of what girls have worn to our Cowgirl pageant in the past years. Type of outfit: Dress. This should be a formal dress you would wear to church, a wedding or any dressy event. Formal Wear offers all of our contestants an opportunity to dress up, get decked out, in their finest outfits. ​These are some examples of what girls have worn as formal wear in our past pageants. 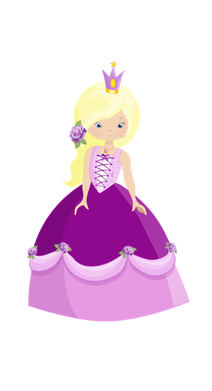 We offer 4 different pageant packages that cover everything you need to participate in our pageants, from the basic entry to the all inclusive, Royalty Package. If 2 or more siblings, from the same household, are entering the same pageant, you can receive a discount for each additional contestant. You can now reserve your spot in an upcoming pageant, just by paying a small deposit. Now you can never miss out on a another event. Enhance your pageant experience with some of our pageant extras: programs that capture the memories and experiences from the event, scorecards to look over exactly what the judges thought and don't forget your extra event tickets for all your friends and family.